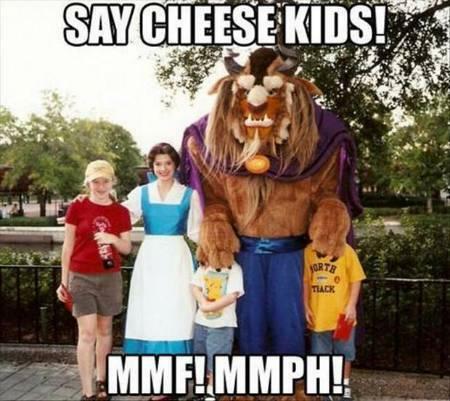 Say cheese kids! Mmf! Mmph!